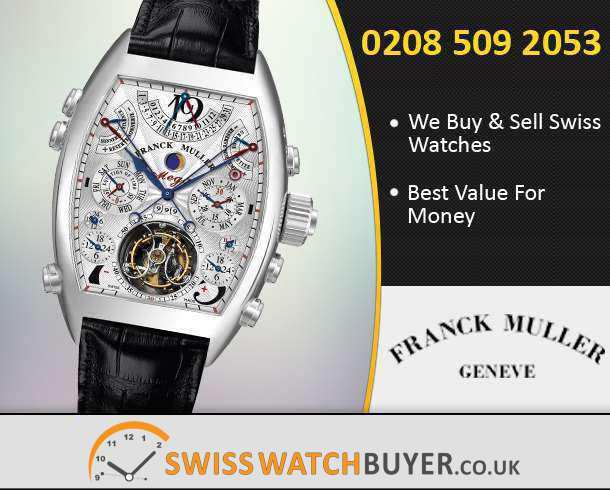 Swiss Watch Buyer prides itself for giving unbiased advice to all our clients because in horology, reputation is everything. Our building blocks are good service, openness and integrity. 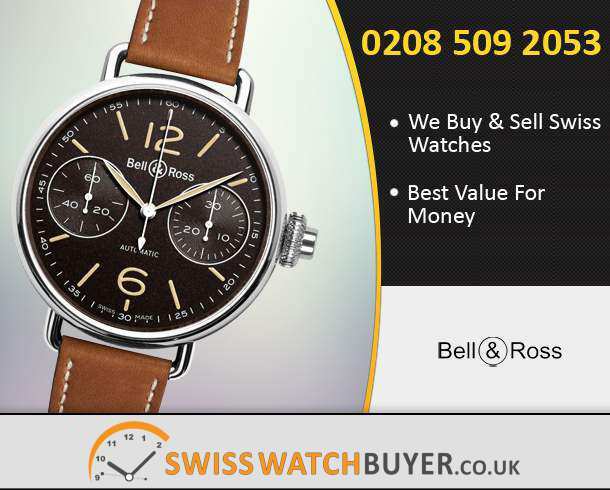 Our main business is buying and selling pre-owned and vintage watches directly from, and to, the public. We have set high standards in this niche and exceeded customer’s expectations. 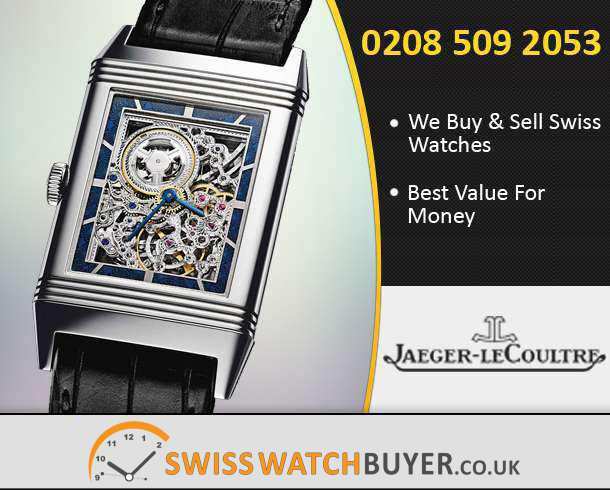 The watches we sell are in immaculate condition and thoroughly checked over by our in house team of horologists. 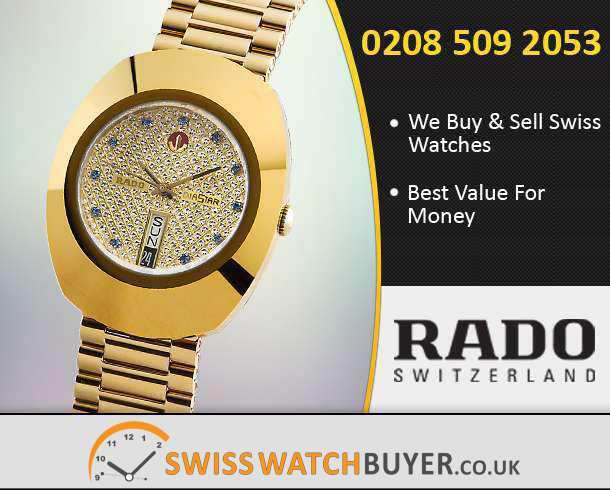 We buy all luxury brands in any condition. 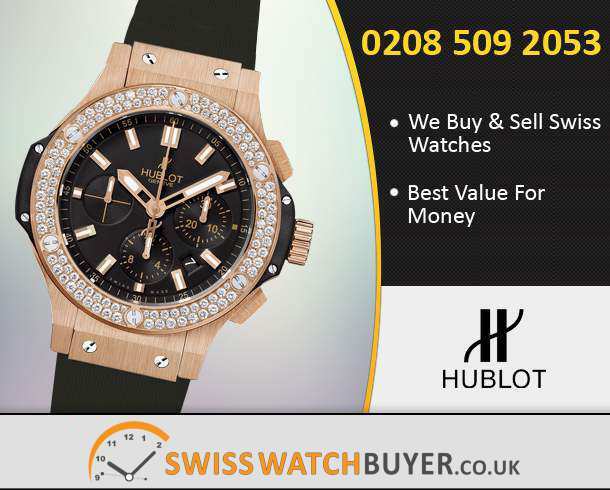 We buy all the big names like Rolex, Cartier, Breitling, Hublot, Omega and many more. 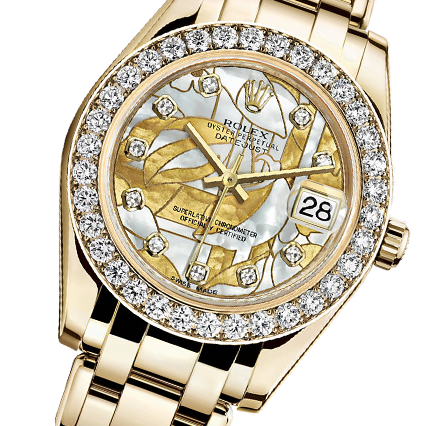 With premier customer service and full secure collection mechanism you can be rest assured that you will get the best price for your precious watch. All you need to do is contact us first for a no obligation quote. 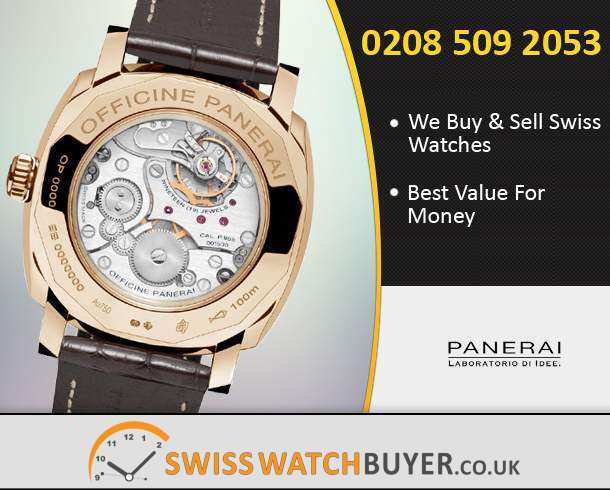 We will then send you a pre-paid and insured envelope so you can send your watch to us. 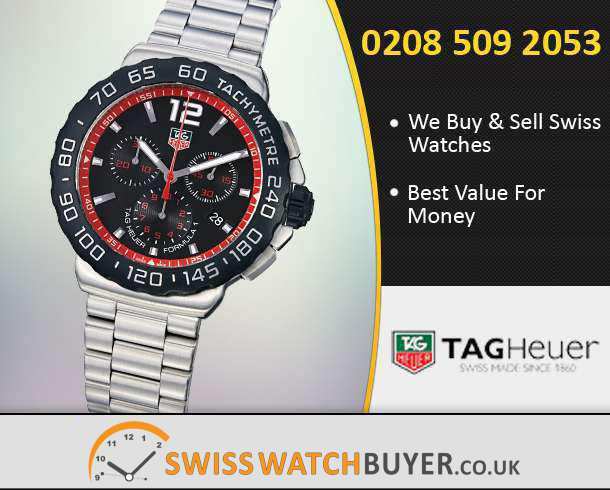 After receiving your watch we will inspect it and then transfer the money in the account details provided or send you a cheque, it is up to you. 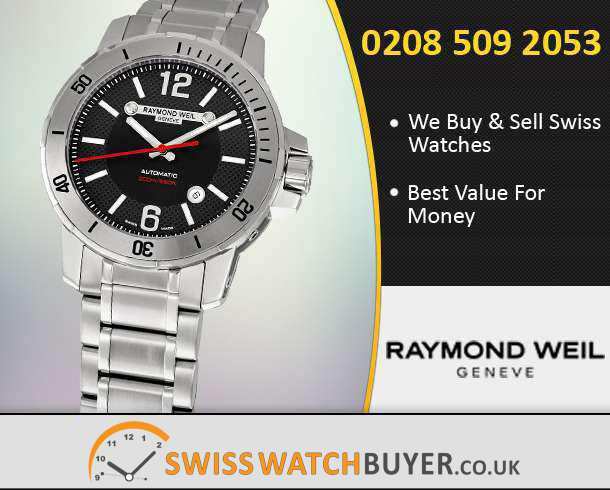 Swiss watch buyer wants you to be completely satisfied with any service you choose to use. 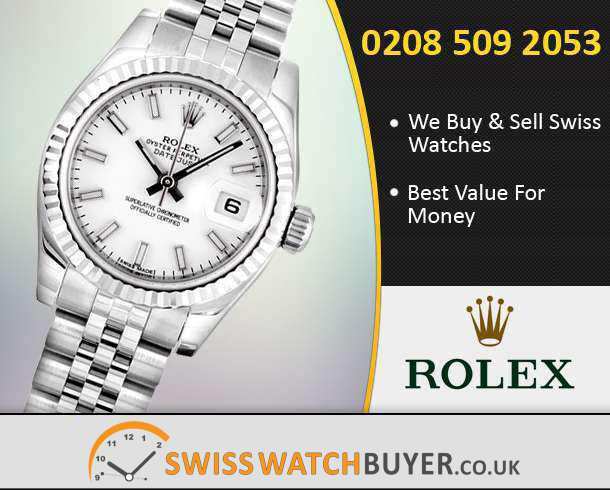 We aim to provide a hassle free service so that our customers return to us time after time. 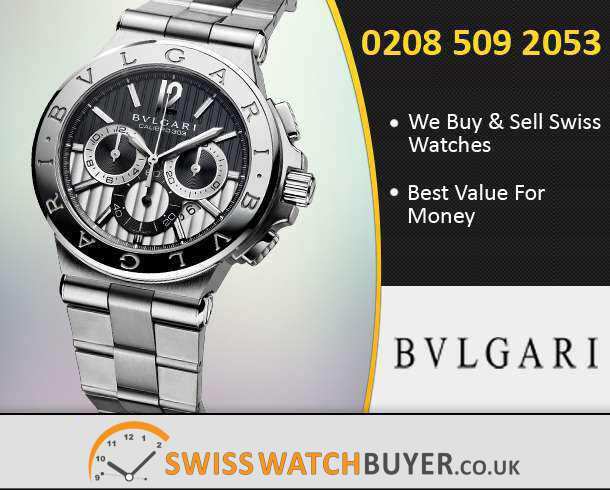 Swiss Watch Buyer has made selling your luxurious watch very easy. 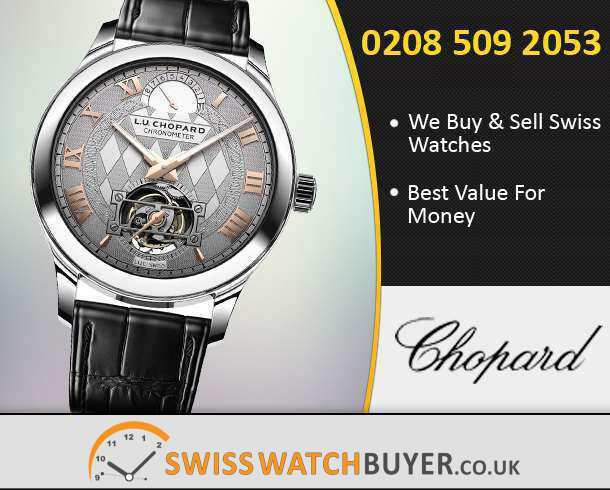 We buy all luxury brands in any condition. 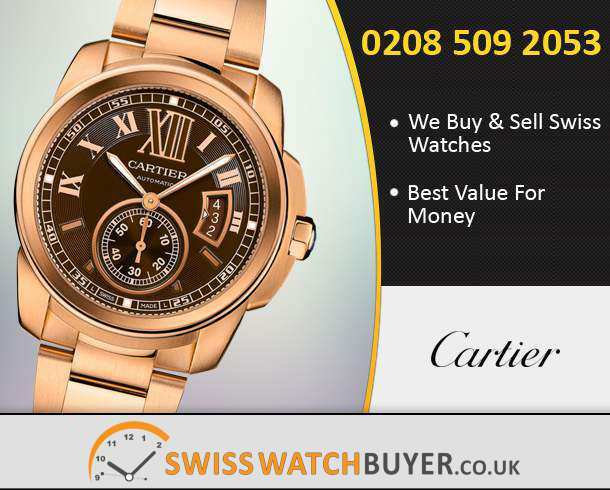 We buy all the big names like Rolex, Cartier, Breitling, Hublot, Omega and many more. 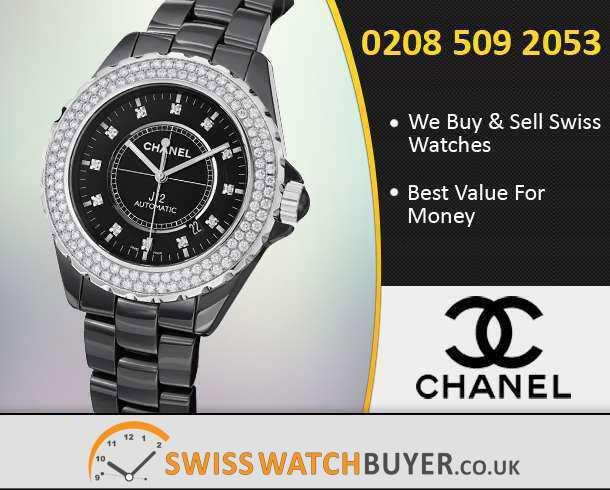 Unfortunately, we do not buy high street brands like Seiko, Casio, Hugo Boss, Gucci and Giorgio Armani. 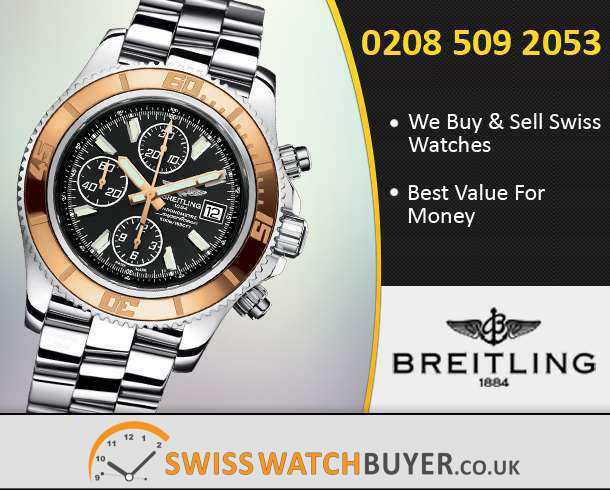 Please call one of our experts on 07531 666777 for any further clarification and brands we buy. 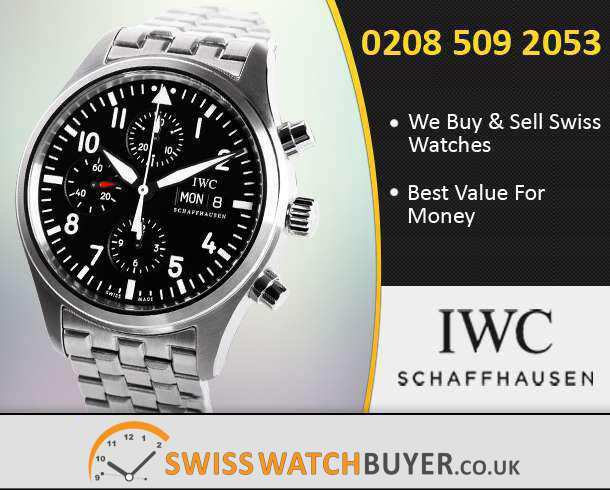 You can trust us for the most competitive prices for high end watches. 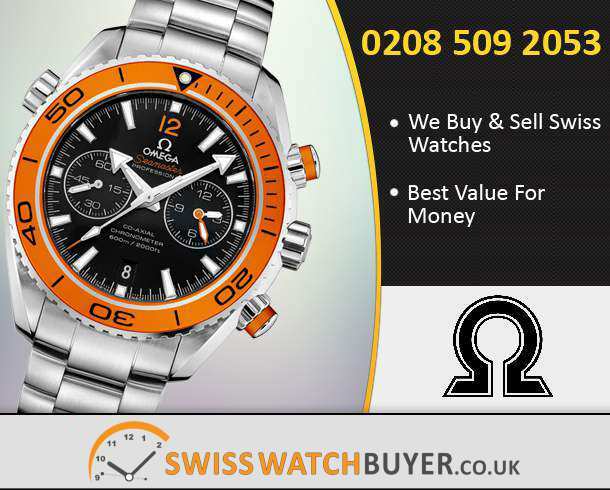 You can be rest assured that you will get the best price for your watch with in no time. 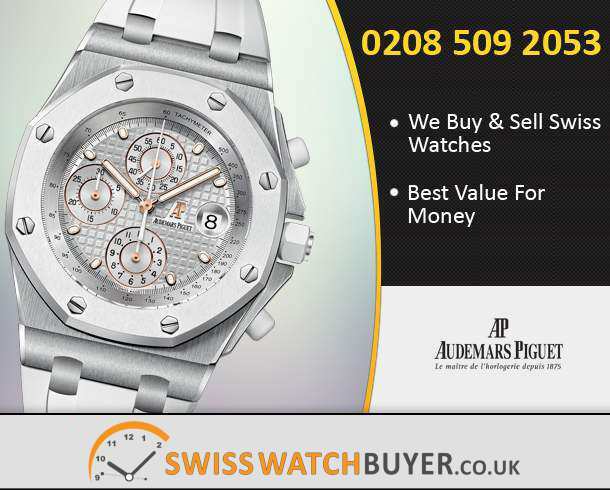 Call one of our experts on 07531 666777 to obtain a valuation. 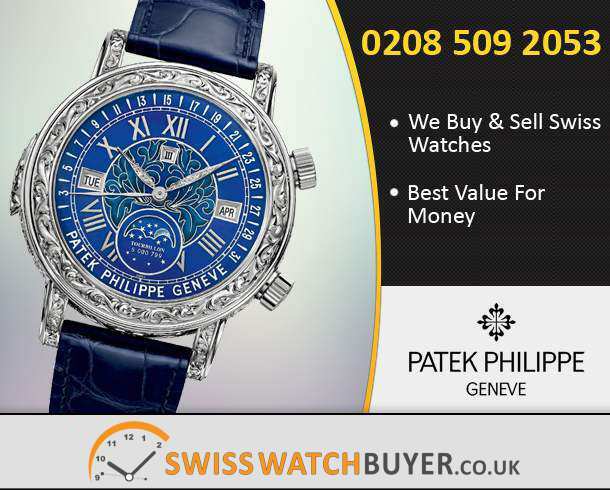 Best Prices Paid - You will get the highest possible price and the fairest possible deal.